So... "Pain Artist," huh? - If you find yourself wondering what THAT name is all about, then you've stopped by the right site. We LOVE the curious here. Those who are curious have learned that there is a wonder and awe to the rythym of life and here, we celebrate that! The handle "Pain Artist" came out of my desire to wrap up the dichotomies of my life: one who lives with extraordinary physical pain, but who has been very blessed to a treatment that let's me step out of some of that pain to once again have a life that is out of bed. "To whom much is given, much is required," scripture says and giving in life always lets us receive more. While much of my pain will never leave me, much is , now, blocked during treatment. So, in that vein, l want to live in the present appreciating - with renewed vigor - the amazing beauty and joy that abides even in the battles of life. Here at PainArtist.com, we create fine artworks that each tell a story. At times, the story is as simple as a beautiful flower... going to a masquerade ball! 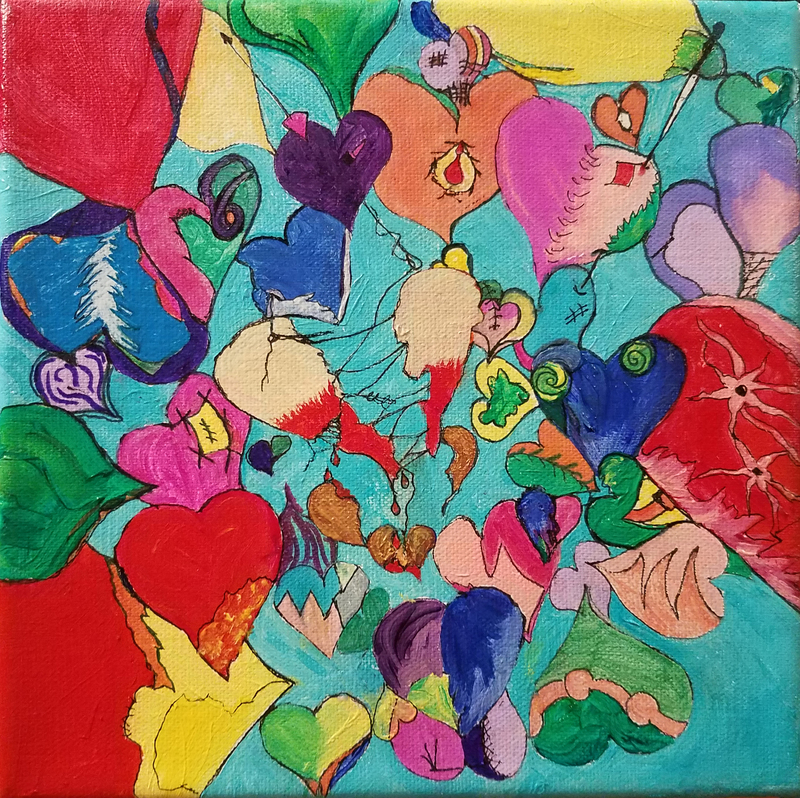 Or colorful hearts dancing around the new ones in the group. Sometimes the story loudly screams of lives in horrible pain - severe and unceasing. While other times, ancient stories come to life again. One thing is certain; the viewer at PainArtist.com will never be left hungry for the fullness of imagination. Browse through our galleries - look everywhere! You'll be entertained, enlightened and hopefully moved to action - prints are available and many originals are up for sale. Always, thank you just for being here with us! 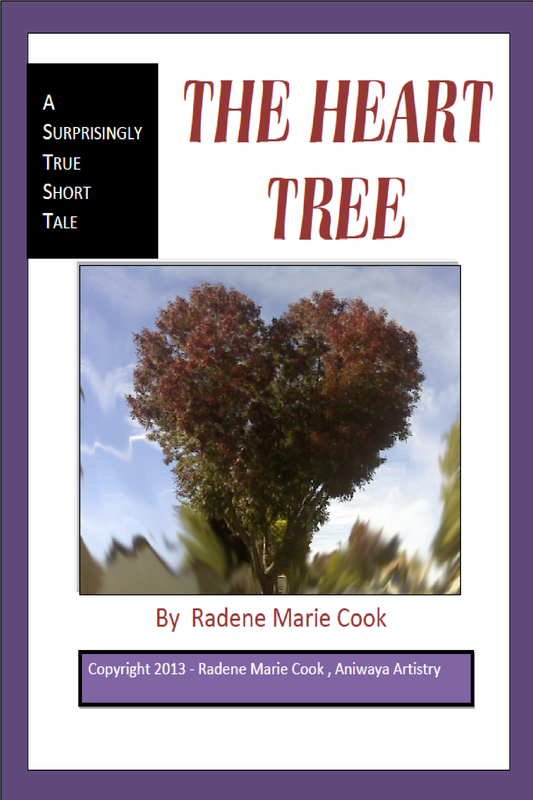 My story - The Heart Tree -- is now available at http://bit.ly/14dszIK (and... at the blog for Christmas. Hurry) Also available is my essay, "Day of the MAD Wind." an award-winning essay on how this one day changed everything.. and was MAD as a hatter!